The Alessandro yacht can be a part of a delightful exploration of the region's most breathtaking places in Anchorage. 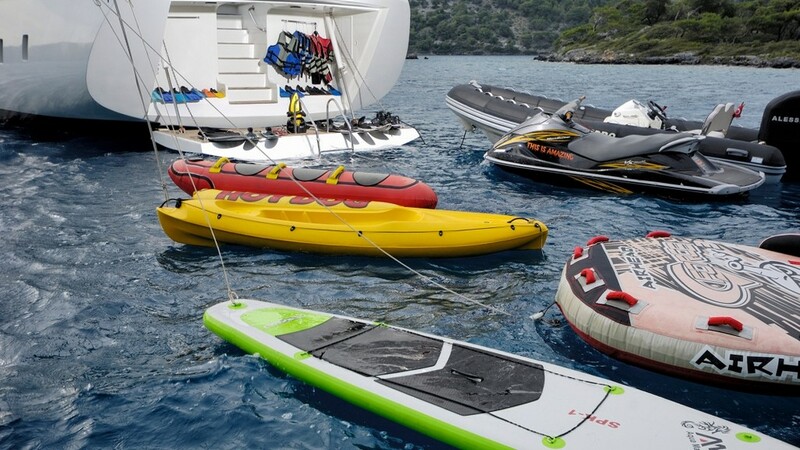 With Alessandro gulet crew of 6, discover excellent services and amenities on board. 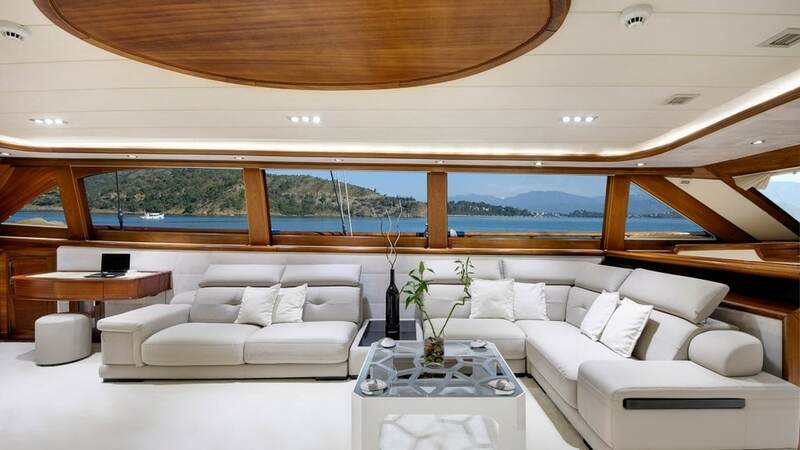 Alessandro yacht stretches 40 meters with a well-designed interior. 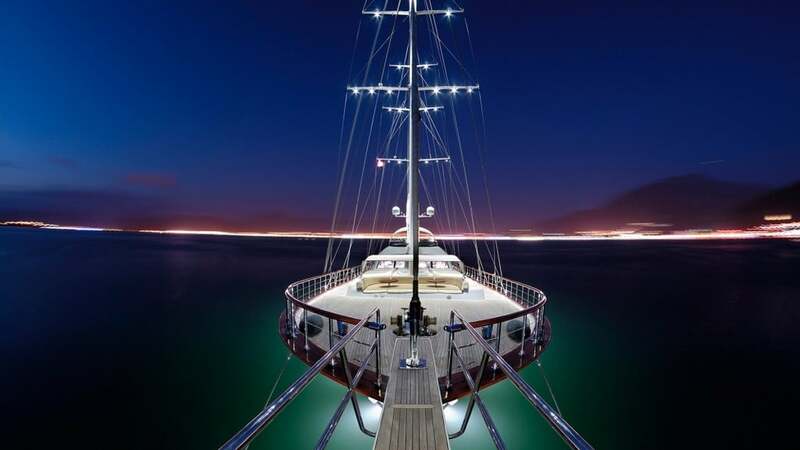 Sailing or cruising - it's your choice. VIP standards will spoil you with spacious living areas and sturdy construction, fine cuisine and exquisite accommodation during your blue cruise travels. Cabin arrangement: 1 VIP master with jacuzzi, 2 master, 1 twin cabin with 2 twin beds. You will find a jacuzzi not only on the deck but also in the master cabin. 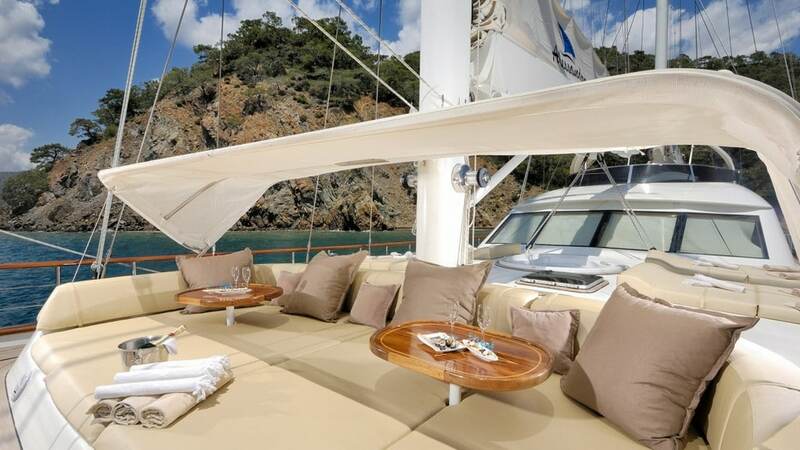 Why not discover a first-class yachting holiday for your next luxury get-a-way! 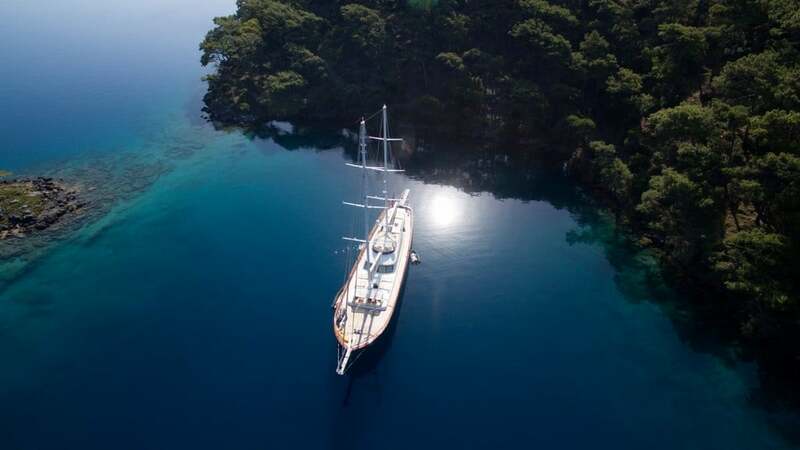 Please contact Mirya Yachting for availability.